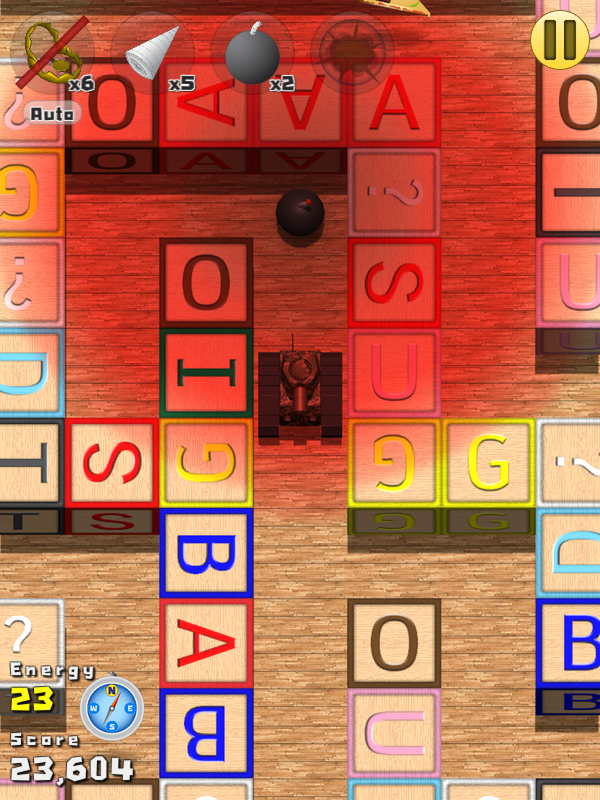 I just release a new game last week. It's a Math game for a kid. Feel free to comment or review. 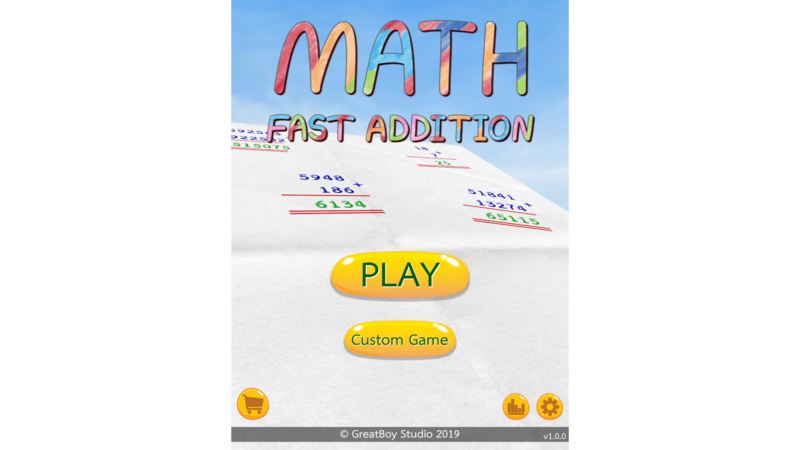 This game is suitable for all ages, Math addition training, Anywhere, Any time. 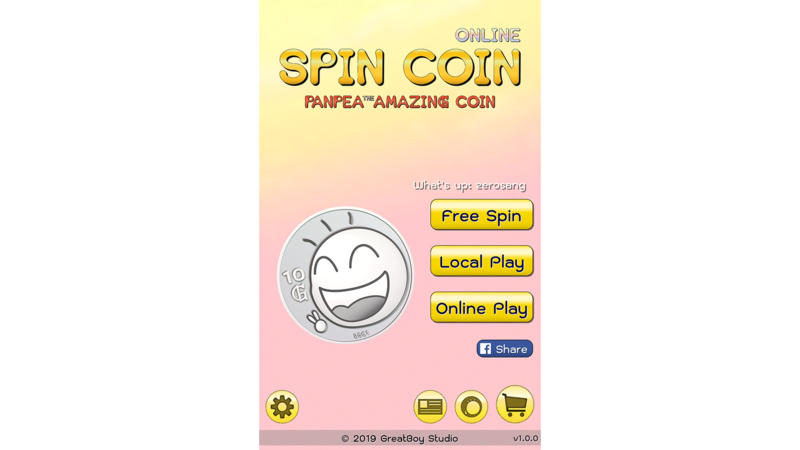 Spin for fun, Spin with friends, Spin everywhere Spin without real betting. Game development is my life. 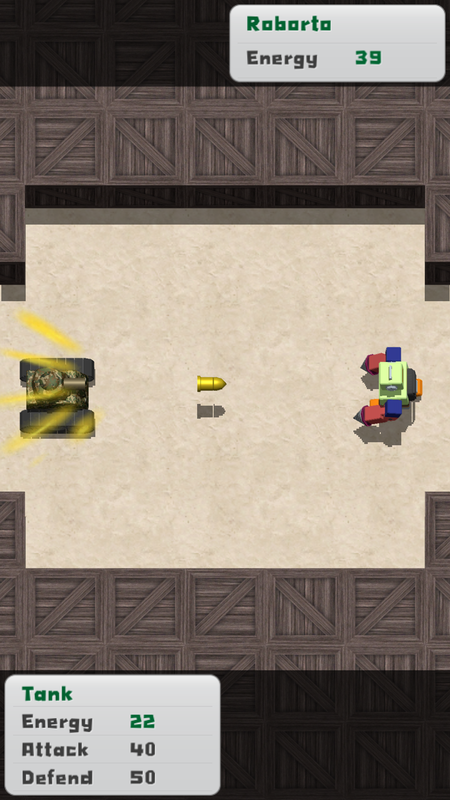 My first game with Unity. 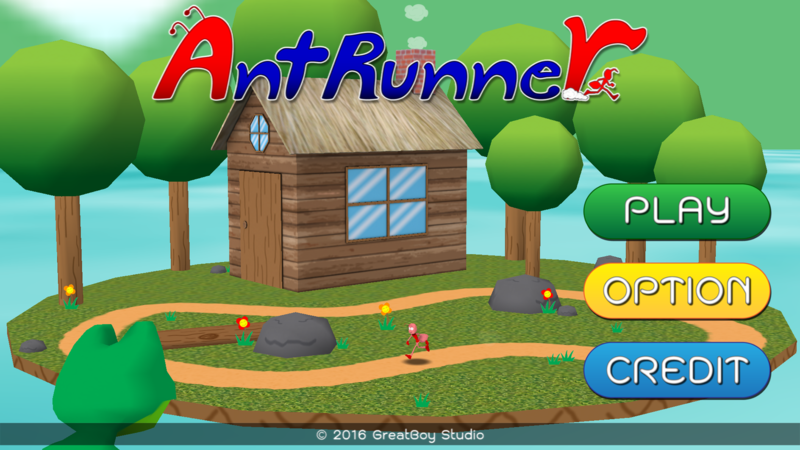 Ant Runner Run! is runner game. 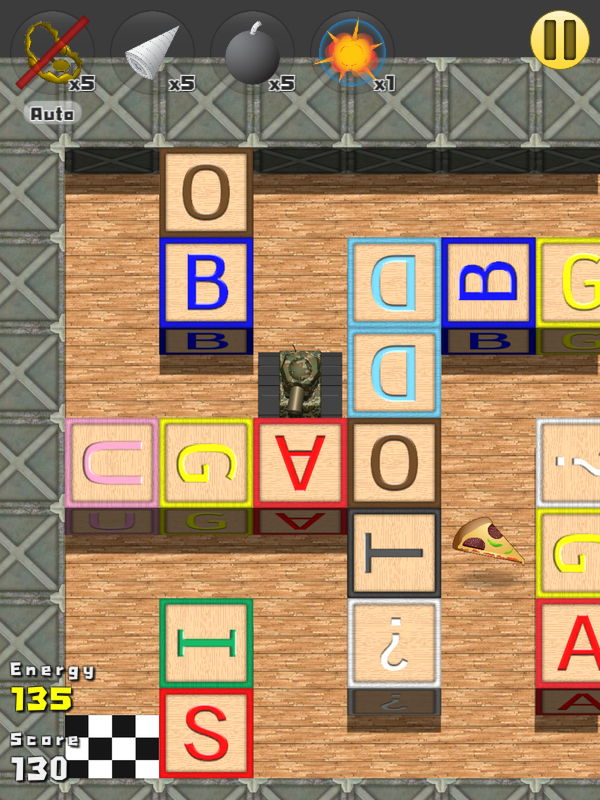 You need to dodge many obstacles, keeping energy and run to finish line for beat the stage. Beat all stages to end the game.